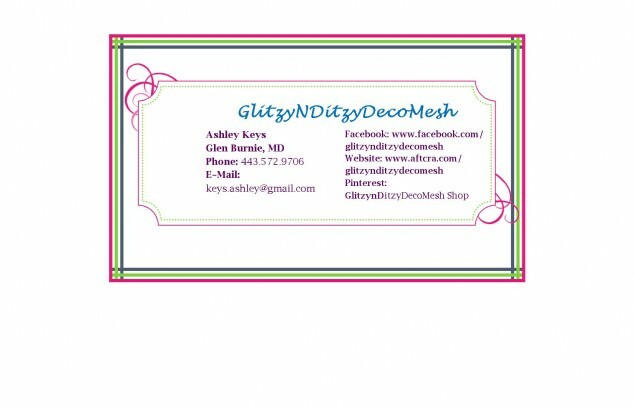 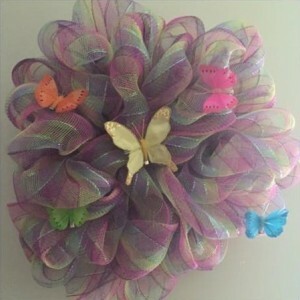 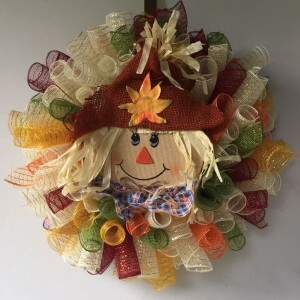 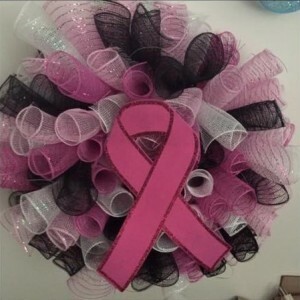 Handmade, custom deco mesh wreaths for any occasion, season, or event. 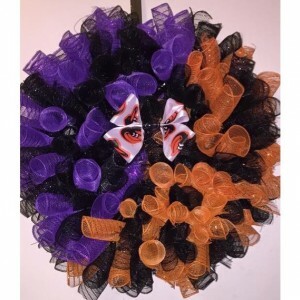 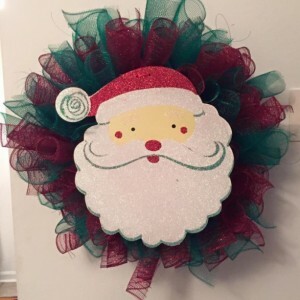 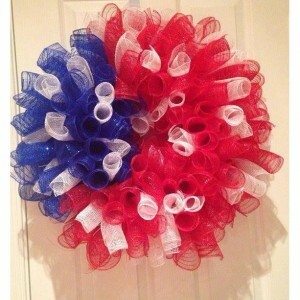 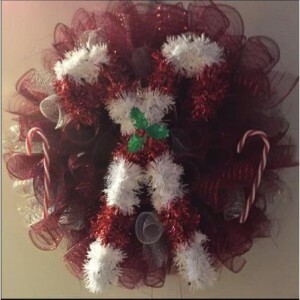 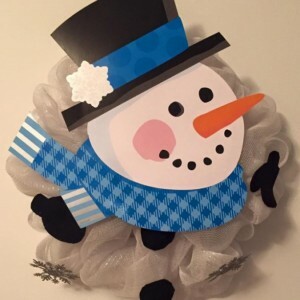 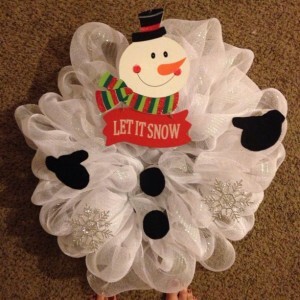 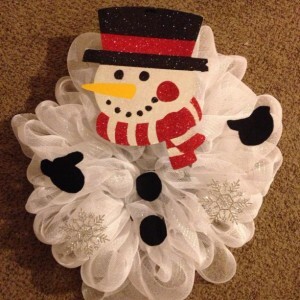 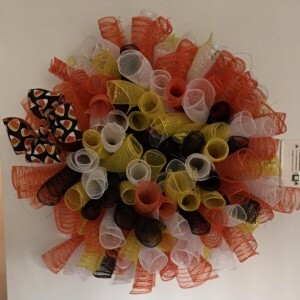 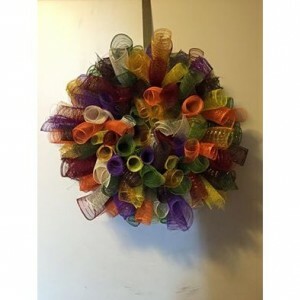 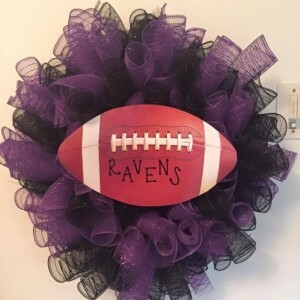 Inquire within for custom teams, events, or any other type of wreath! 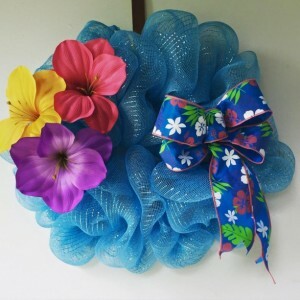 They can be made into different sizes and styles, as you please!